Rachel Lyons, a local author, visited school last week. Rachel shared her books with the school and answered all of the children's questions. 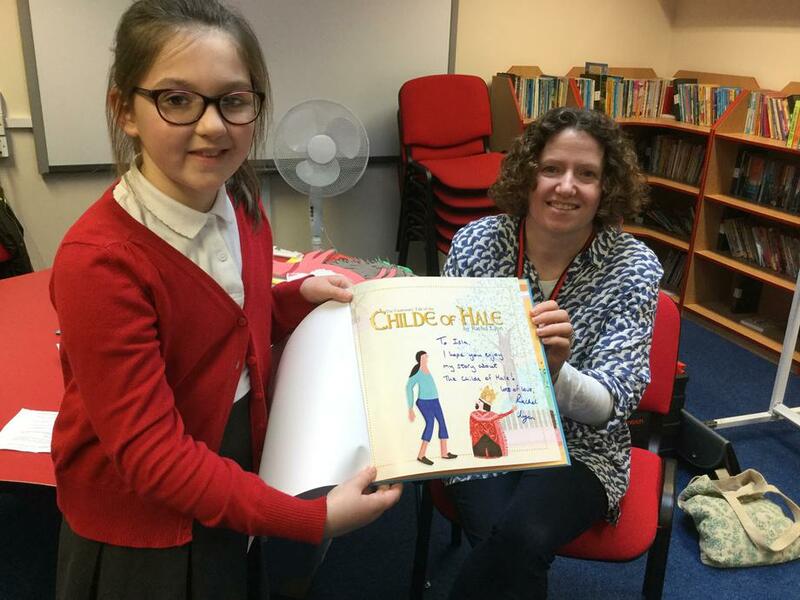 The day was completed by Rachel signing the children's copies of the books they had purchased.